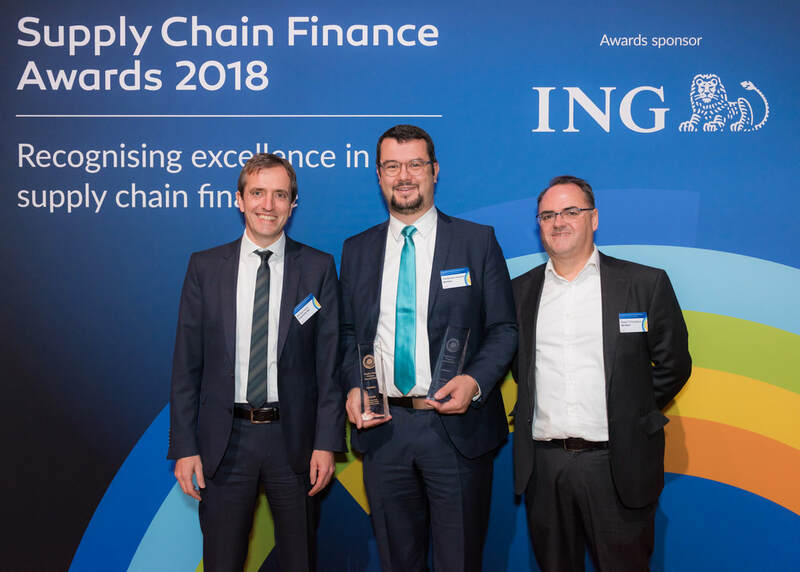 Last week in Amsterdam, Siemens was awarded top honors at the 2018 Supply Chain Finance Community Forum Awards receiving both the award for Supply Chain Finance Leader in the Manufacturing & Industrial Sector and the Gold Award for Best Supply Chain Finance Program. Siemens launched its first SCF Program with Orbian in the US in 2008 and extended it globally in 2010. Today, Orbian finances over 3,000 Siemens suppliers across more than 20 countries and 13 currencies. Ten years after the implementation, the Siemens SCF Program is still an example of success, excellence and best practice.